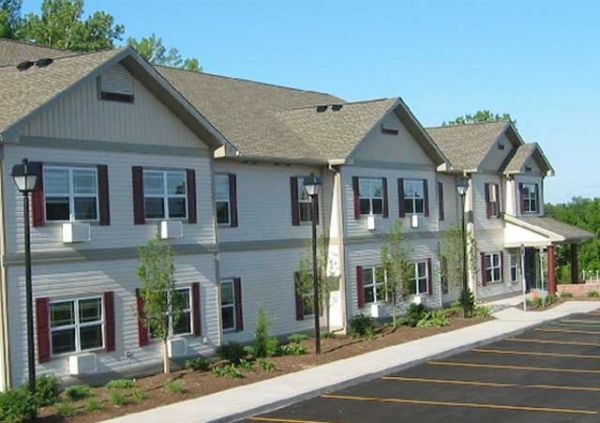 Elliott's Landing is an affordable apartment community located in West Henrietta, New York. Elliott's Landing is an apartment community containing 14 assisted rental units. This property serves seniors. The property contains 14 assisted bedrooms and based on typical apartment occupancy limits, Elliott's Landing is home to not more than 21† persons when fully occupied. To help MHC expand quality living opportunities in our community, please take a few moments to tell us about you and your housing needs. Contact the MHC for individual support with your housing needs.